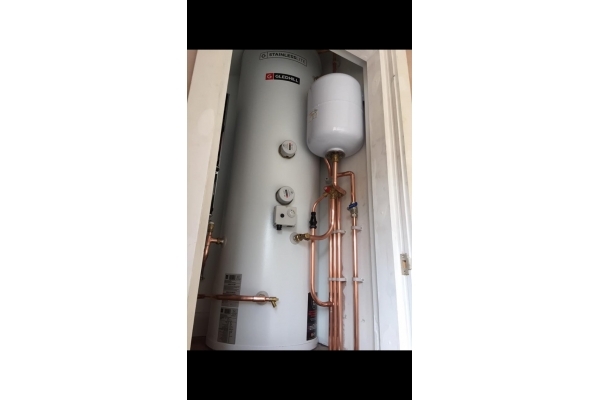 Bathroom Installation, Boiler/Heating Engineers, Kitchen Installation & Supplies, in Chesterfield, Derbyshire. 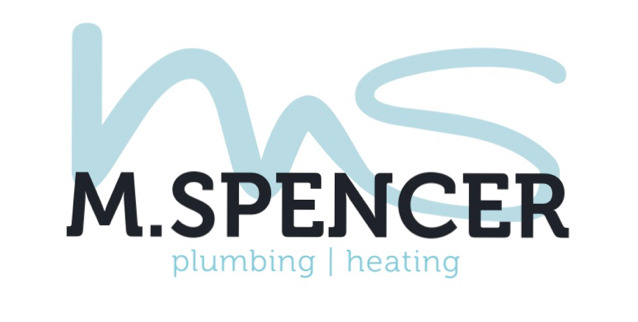 M.Spencer Plumbing & Heating Services Ltd offer a wide range of services in Derbyshire, Peak District, South Yorkshire & Nottinghamshire. 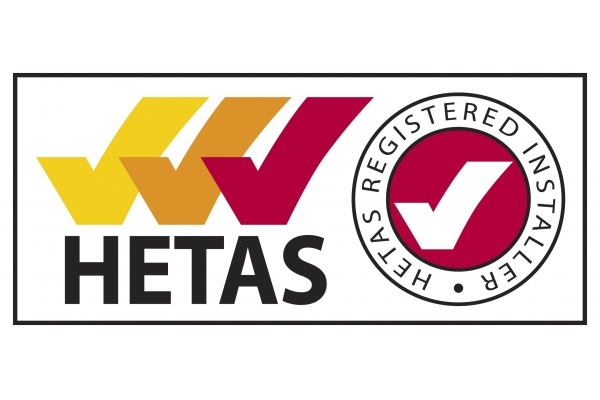 We are proud to offer our services backed by reputation for quality and excellence in all aspects of our trade. 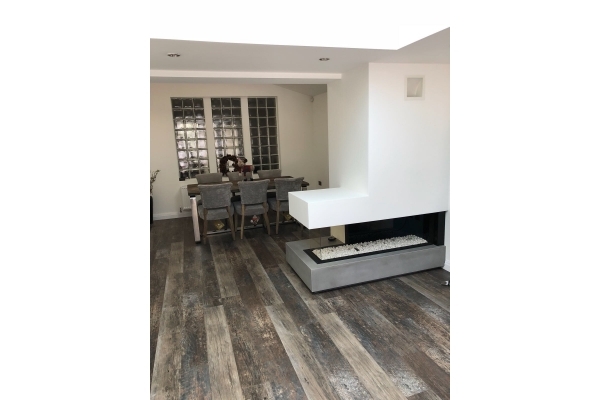 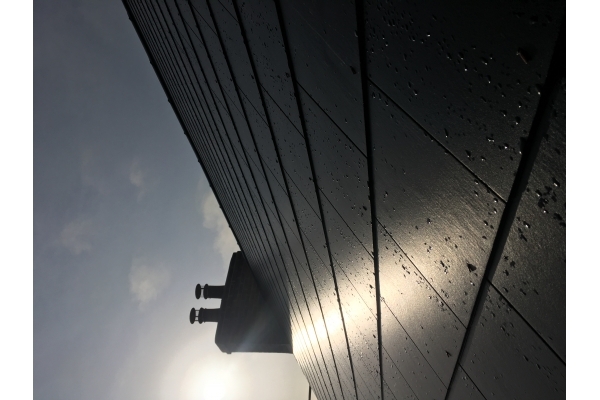 We strive to provide a combination of quality workmanship with value for money using the latest available products on the market. 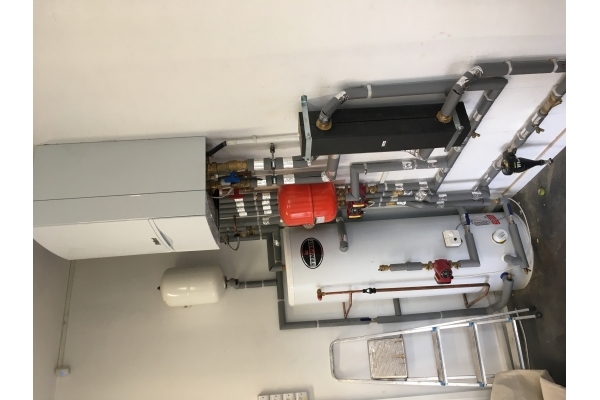 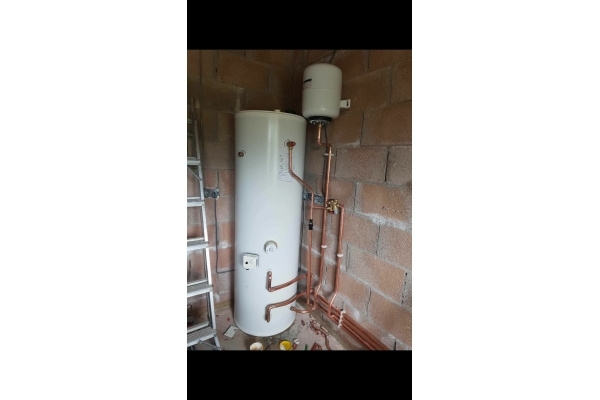 Central Heating - Design & installation of gas central Htg, Boiler replacement & upgrades. 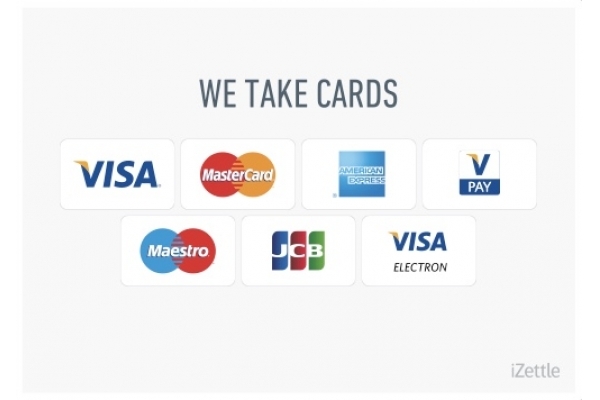 All are designed to meet our clients specific requirements. 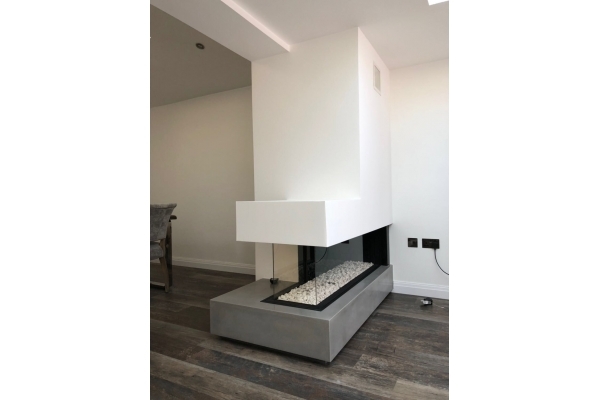 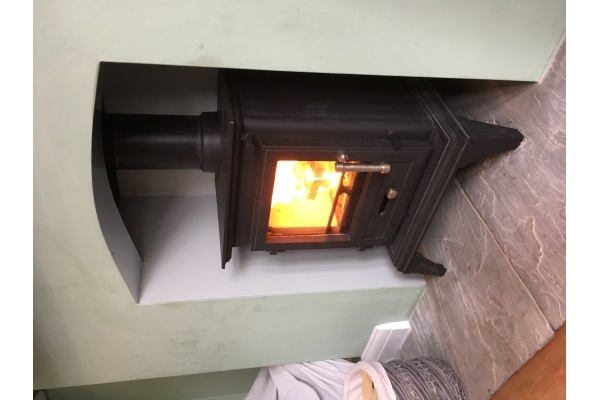 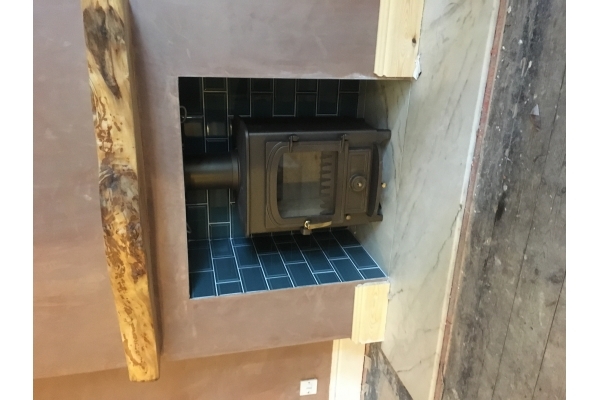 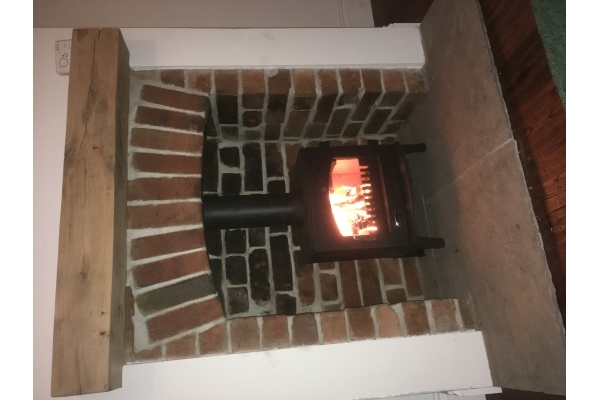 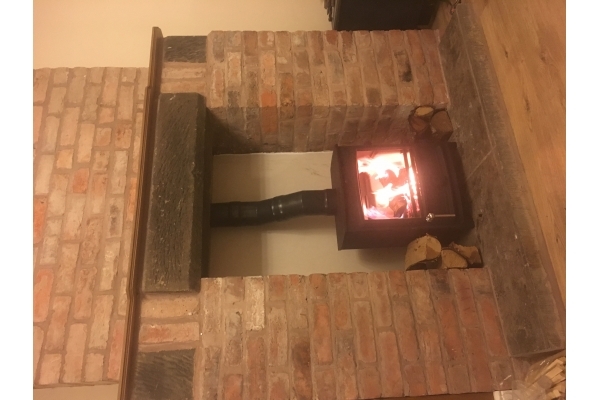 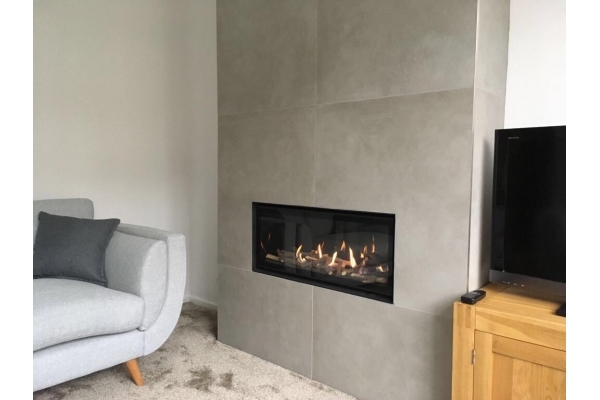 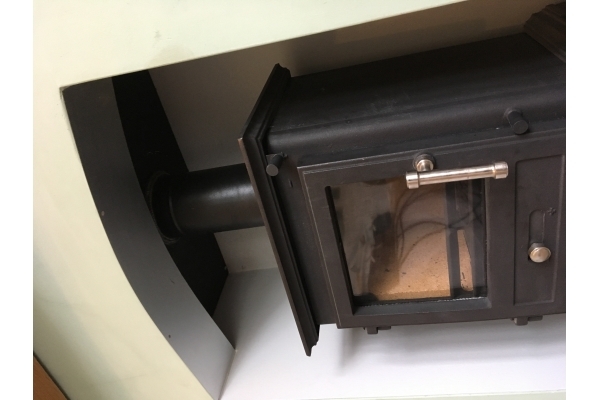 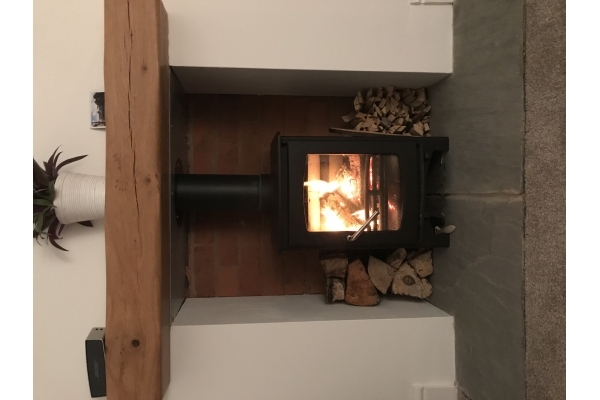 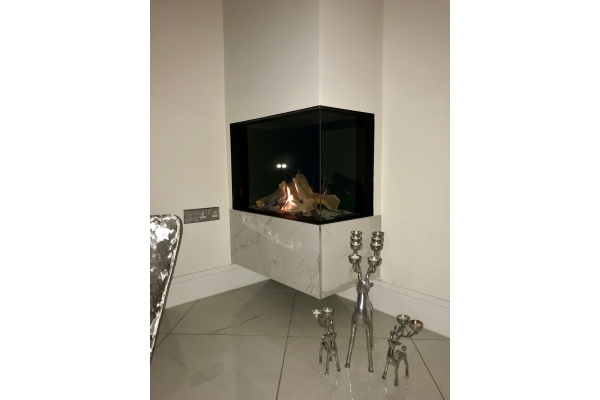 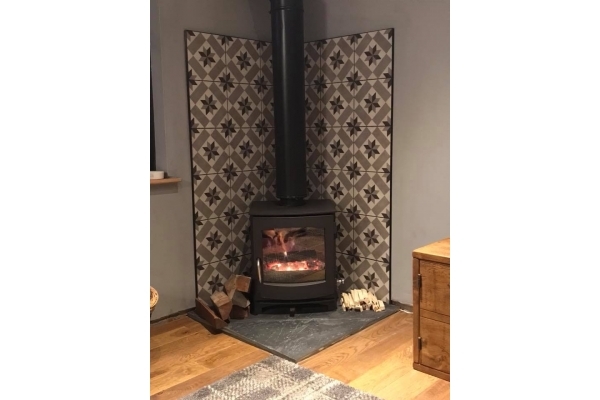 Log burners & multifuel Stoves - Each install is different we offer a complete end to end service where we supply fit & certificate or we can fit a stove supplied by the customer. 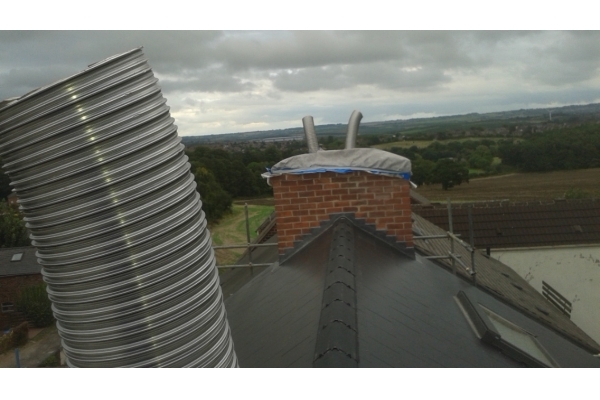 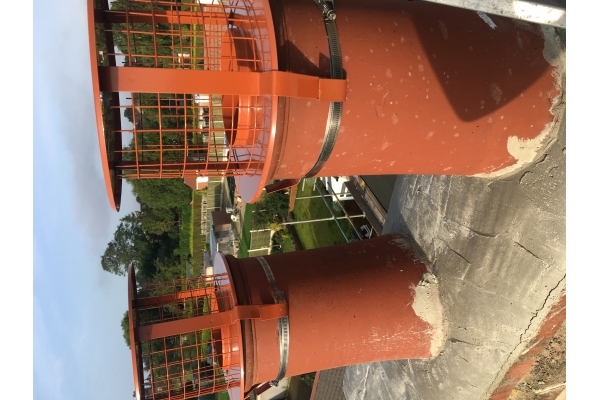 We try to accommodate your needs whilst all installations comply with regulations. 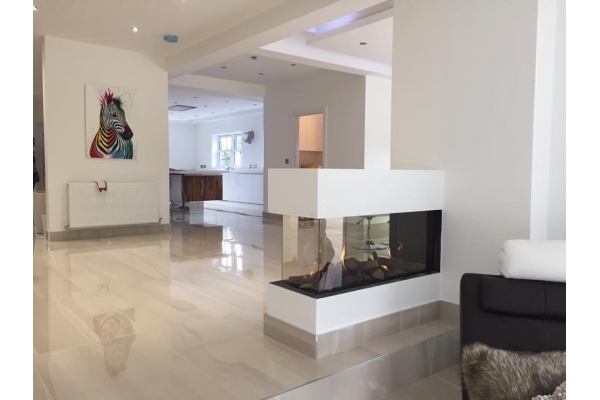 Kitchens - We offer a supply and fit service & work alongside other skilled professionals who are dedicated to achieving a high standard of work to meet our clients needs. Have You Dealt With M.Spencer Plumbing & Heating Services Ltd?